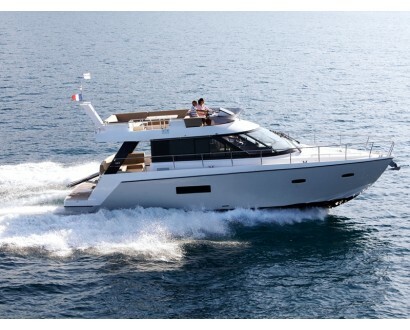 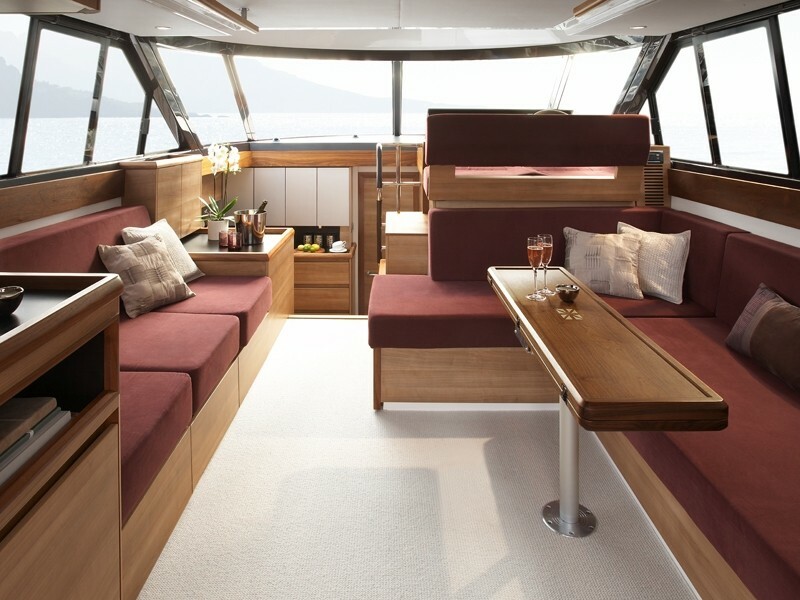 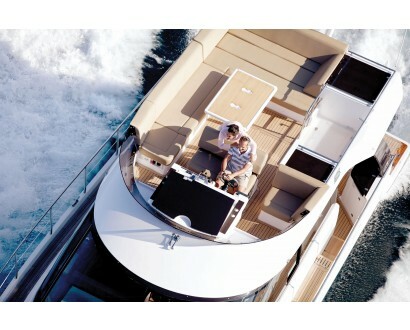 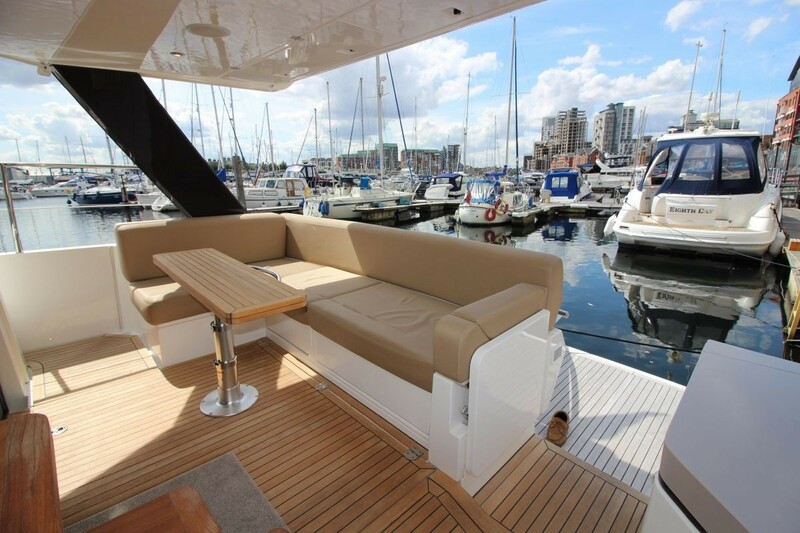 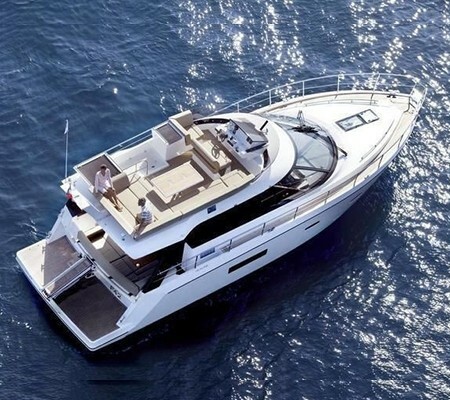 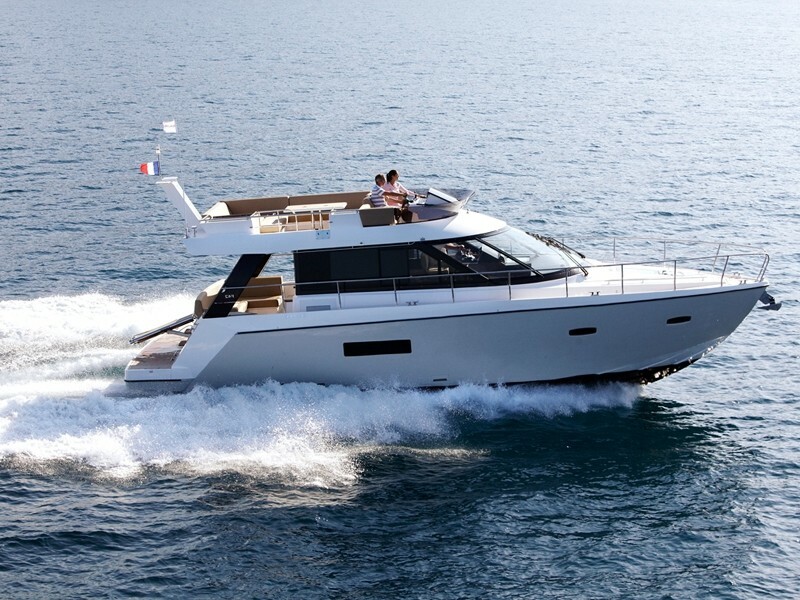 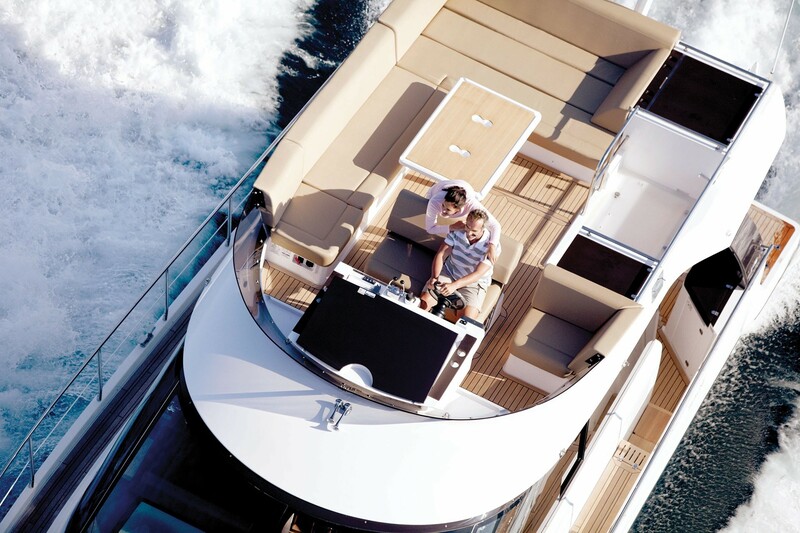 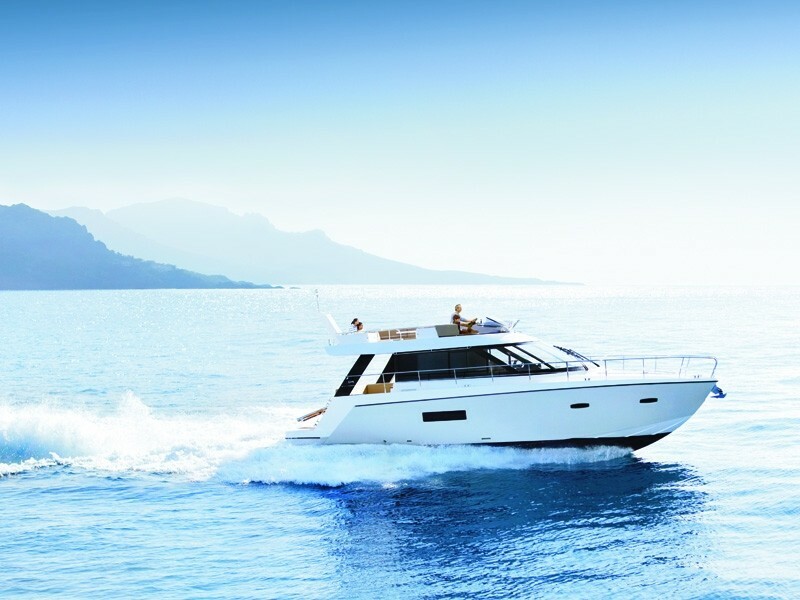 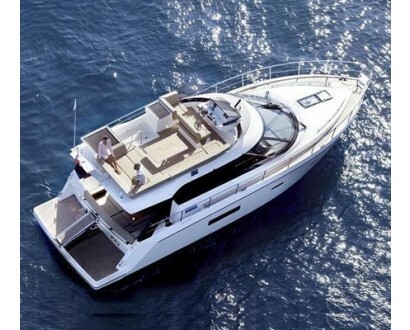 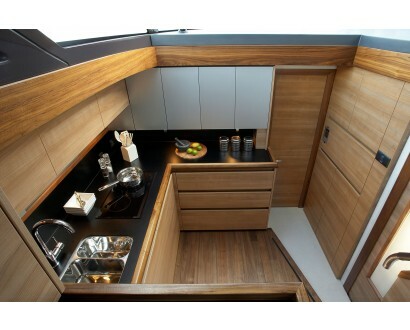 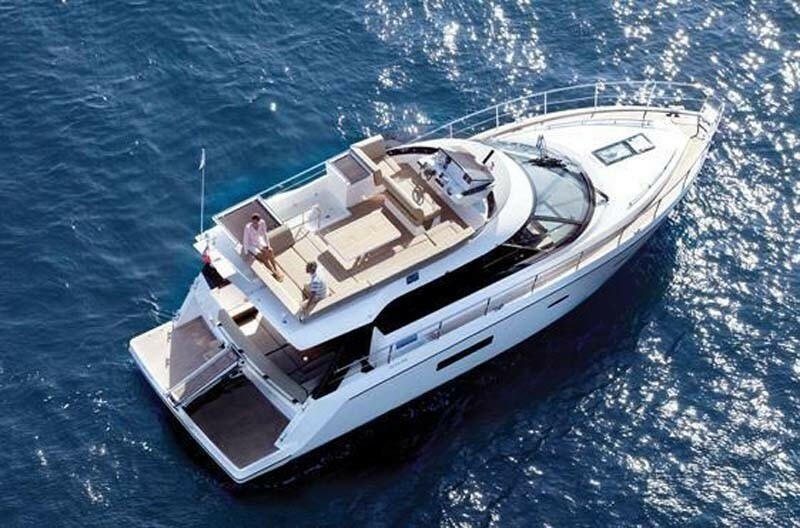 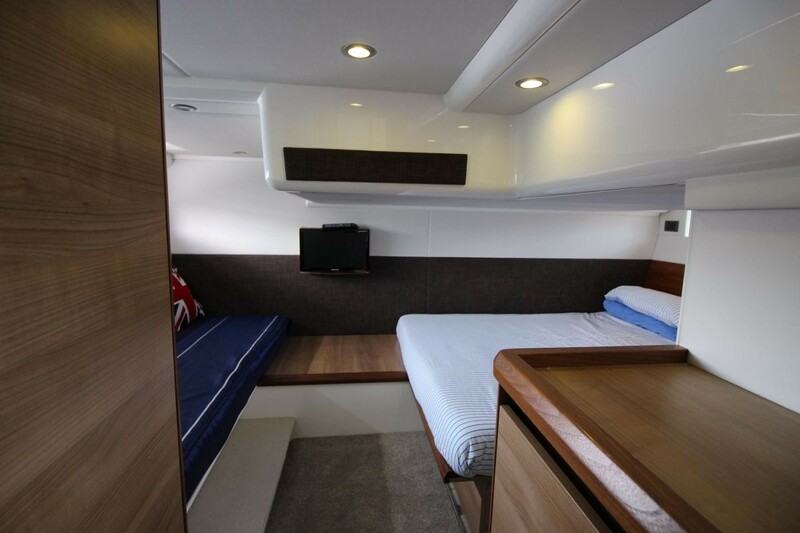 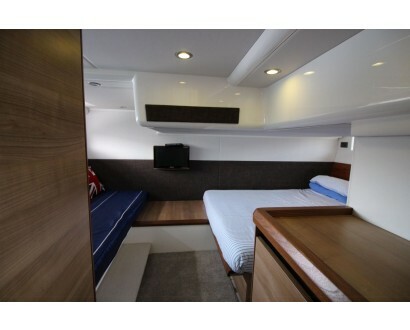 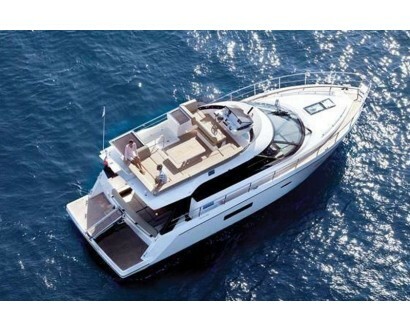 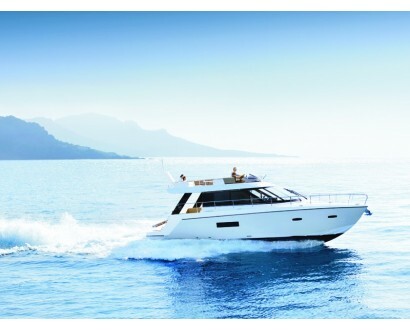 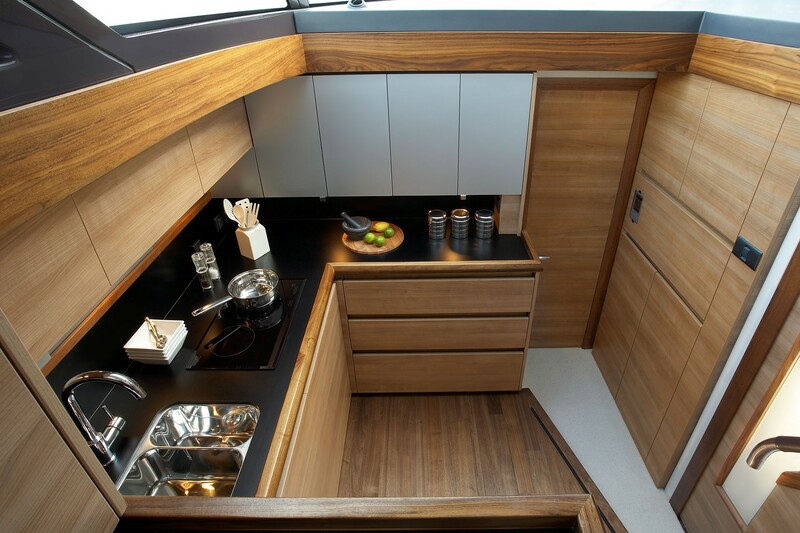 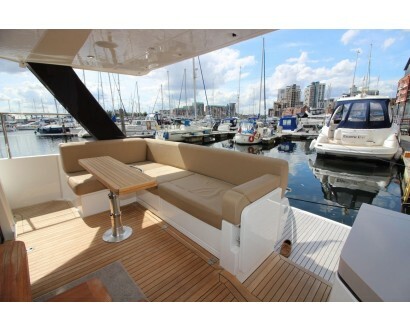 A new boat in our fleet this season, the Sealine F42 will impress you by her space! 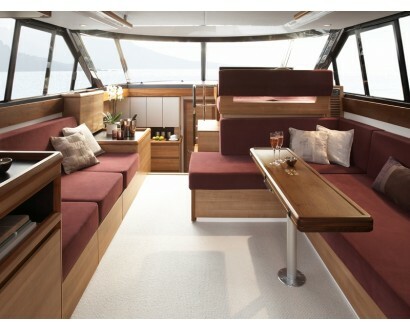 The real size of the boat is 47 ft, you feel when you are inside, the boat is very spacious! 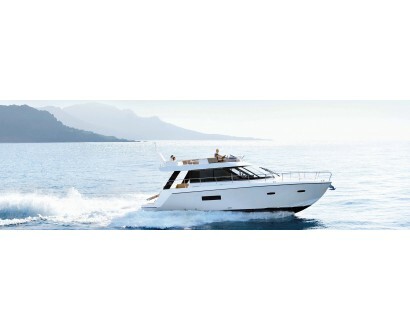 She is very recent, in perfect condition.